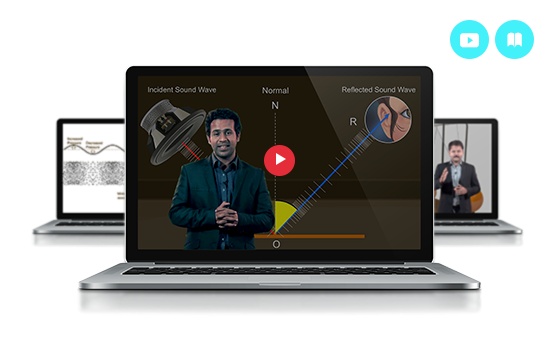 Our Physics Video Lectures come with the feature to play, pause & rewind, helping you study and revise JEE Physics topics at your own pace and convenience. In addition to studying Fundamental and Advanced-level videos for Physics, you can also prepare with topic-wise detailed theories, formula sheets, revision notes, exhaustive question bank & more - packed inside Physics Study Material. Also, learn a variety of tips & tricks, notes, facts and points-to-remember with Plancess Concepts. It's asking for permission dude...! !